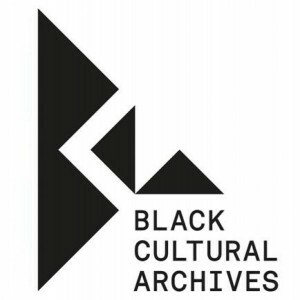 CaribDirect Multi-Media and Fairweather Productions in collaboration with the Black Cultural Archives delivered an informative and inspiring press conference to introduce the Caribbean Food and Drink Conference & Expo 2015 to British media. On Tuesday 12th May 2015 Caribbean Food and Drink Expo 2015 was delivered to a packed room of print, radio, online and television journalists at the Saint Vincent and the Grenadines High Commission. The event was officially opened by CaribDirect Multi-Media CEO and CFDE director David F. Roberts who outlined the importance of such an event to small and medium sized Caribbean businesses and the British economy. Minister Counselor for the Saint Vincent and the Grenadines High Commission, Mrs Doris Charles, on behalf of High Commissioner Hon. Mr Cenio Lewis delivered a speech which focused on the need and value of Foreign Direct Investment to the Caribbean particularly in the food and beverage sector, and pledged the High Commission’s ongoing support for the efforts on CaribDirect Multi-Media to unite Caribbean communities and stimulate commercial activity among Caribbean entrepreneurs. From the large turnout of media professionals resulting in standing room only the Caribbean Food and Drink Conference and Expo is on course to attract large numbers of UK based Caribbean nationals and friends wanting to display their cooked and processed foods, drinks and arts and craft items at the Expo in Windrush Square on Sunday 12th July 2015. The event was graced with the presence of Acting High Commissioner for Antigua and Barbuda Mrs Althea Vanderpoole Banahene who came to register her support. Two important partners to the Caribbean Food and Drink Conference and Expo 2015 also present were Mr Paul Reid, director of the Black Cultural Archives who underscored the significance and relevance of the CFDE to the British Caribbean Community and by extension the Black community and celebrating our food and drink heritage for posterity. 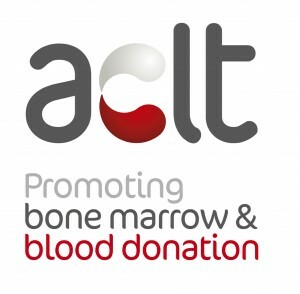 Director of the African Caribbean Leukaemia Trust (ACLT) Mr Orin Lewis spoke of the role such events play in providing opportunities for the collection of critically needed bone marrow and blood samples to save the lives of leukaemia sufferers. In keeping with the theme of the CFDE, food and drink entrepreneurs were in place to display and provide tastings of their creations. Clive Biggs, proprietor of Refill Caribbean Cuisine in Brixton provided a delicious array of Caribbean delicacies. He was joined by Saint Vincent and the Grenadines chef Akil Caruth of the Chocolate Factory Caterers who rendered a scrumptious callaloo soup supported by a banana cheesecake. On hand to wash down the food was Anita Witter, proprietor of Jewelisle Rum Punch who provided fruit punch and rum punch to the eager and expectant journalists. The journalists couldn’t get enough and many went for seconds. Adding a special touch to the afternoon’s presentations were several Beauty Queens from Jamaica, Barbados, Trinidad and Tobago and Miss Teen Caribbean. The event was sponsored by Lebara Mobile International, Satay Bar, Market House in collaboration with Citylicious and SAMA Media. Please note the CFDE Expo is absolutely FREE to attend on Sunday 12th July 2015. 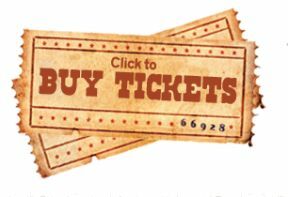 The CFDE Conference however attracts a £20.00 admission fee. If you or someone you know want to meet major buyers to discuss manufacturing, distributing or other concerns, contact admin@juscaribbean.com or visit www.caribbeanfoodanddrinkexpo.com.